People with sensitive skin deserve better products that don’t cause irritation. Colorescience foundation contains organic ingredients that can create a healthier, glowing appearance. Can I protect my sensitive skin without sunscreen lotion? You should always wear a product that protects your skin from the sun, but many sunscreens contain harmful chemicals that can cause irritation. Ingredients like PABA and fragrance can permeate the skin, cause inflammation, and clog pores. If you struggle with sensitive skin, finding the right product to protect your skin can be tough. If traditional sunscreens aggravate your skin, try a sensitive skin powder sunscreen from Colorescience. Our brush-on powder foundation has SPF 20, so it doubles as both makeup and sun protection. Mineral face powders are made of organic ingredients that provide full coverage without irritating your skin. 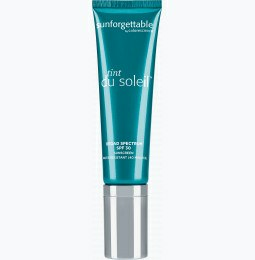 Say goodbye to greasy sunscreen, and say hello to a nurtured, flawless complexion. Sensitive skin can respond well to mineral makeup, and for good reason: sensitive skin cosmetics with a mineral base provide coverage without introducing harsh chemicals. The natural ingredients contained in our loose mineral foundation nourish skin and can provide a long-lasting finish without inflammation. If you’re prone to discoloration and breakouts, the organic ingredients in our foundations can help conceal blemishes and promote healthy skin. 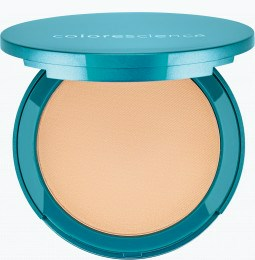 Colorescience offers a variety of mineral cosmetics that can give you a radiant glow. Our mineral makeup powder for sensitive skin pairs well with our other beauty products to complete your look. Enhance the longevity of your makeup with our makeup primer for sensitive skin so it can last all day. If you have sensitive skin, you need more out of your makeup. 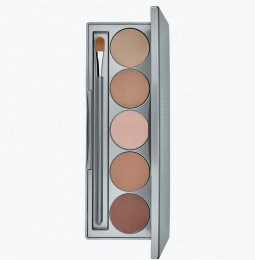 Choose our mineral makeup for sensitive skin and you can achieve a flawless complexion.